Fall like trof is a reminder that Meteorological Fall is only two weeks away……Coolest Temperatures of the Summer Monday will give way to a warm up beginning Thursday into the following weekend..
It’s a cool cloudy day today in Southern Mono County as a fall like Trof descends through the county….The Trof will be dry. 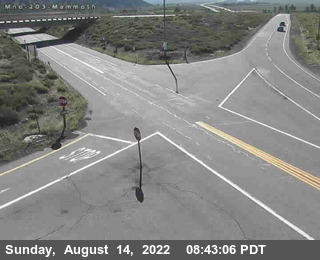 Clearing skies will occur tonight…..Highs today in Mammoth will be in the 60s then low 70s Tuesday and upper 70s by Thursday. Weekend will be fair with highs be near 80 degrees. there will be a few isolated Thunderstorms over the high country. Of note, the subtropical continental high has disappeared to a significant extent over the desert southwest. This is unusual for Mid August. 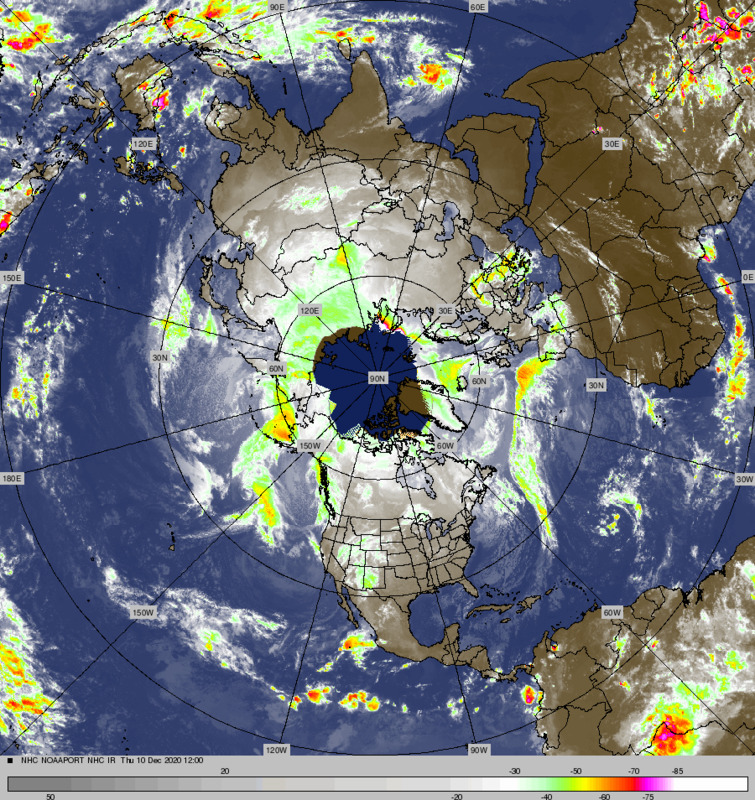 Some attempt for mother nature to redevelop it will occur about the 21st of August over Texas. Monsoon moisture will pretty much disappear until the week of the 21st. Fall may be coming on quicker than you think! “Max” Partial Solar eclipse for Mammoth Lakes will occur at 10:20 am on Aug 21st. About 75% of the Sun will be eclipsed by the New Moon. When viewing the sun, use “only” special glasses with the stamp ISO 12312-2 … on them. Otherwise “you will be” blinded by the light!